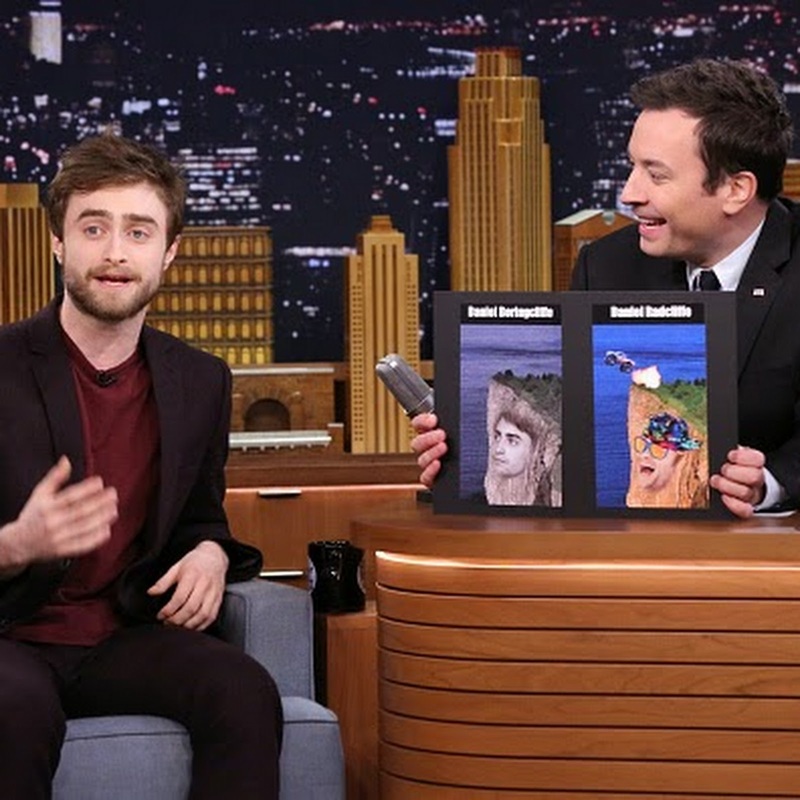 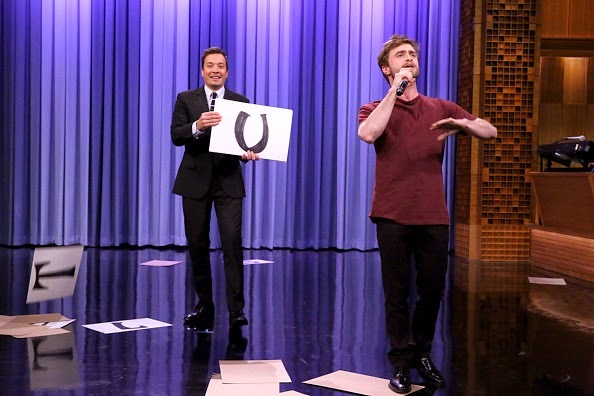 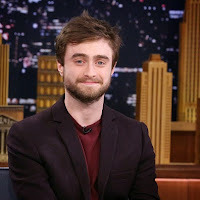 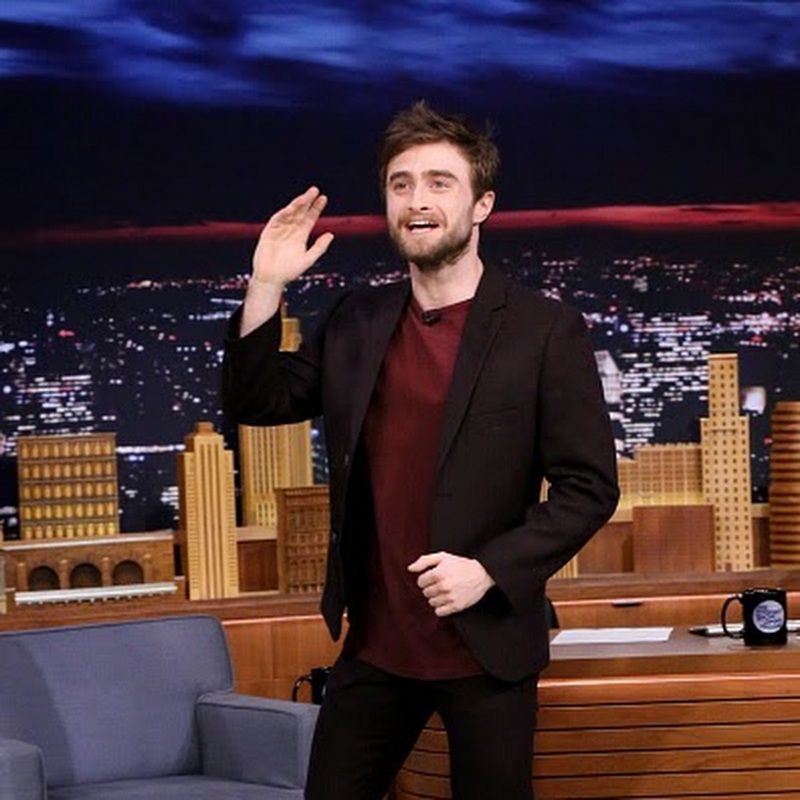 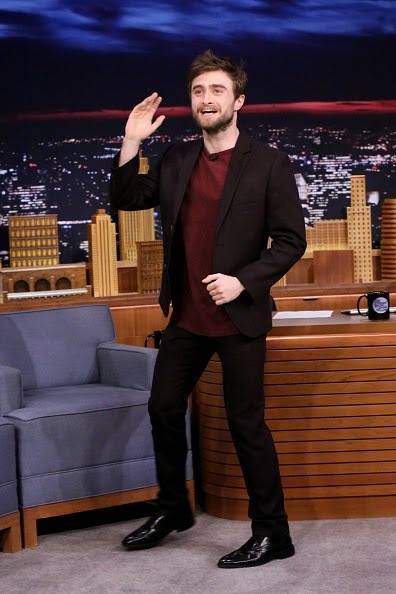 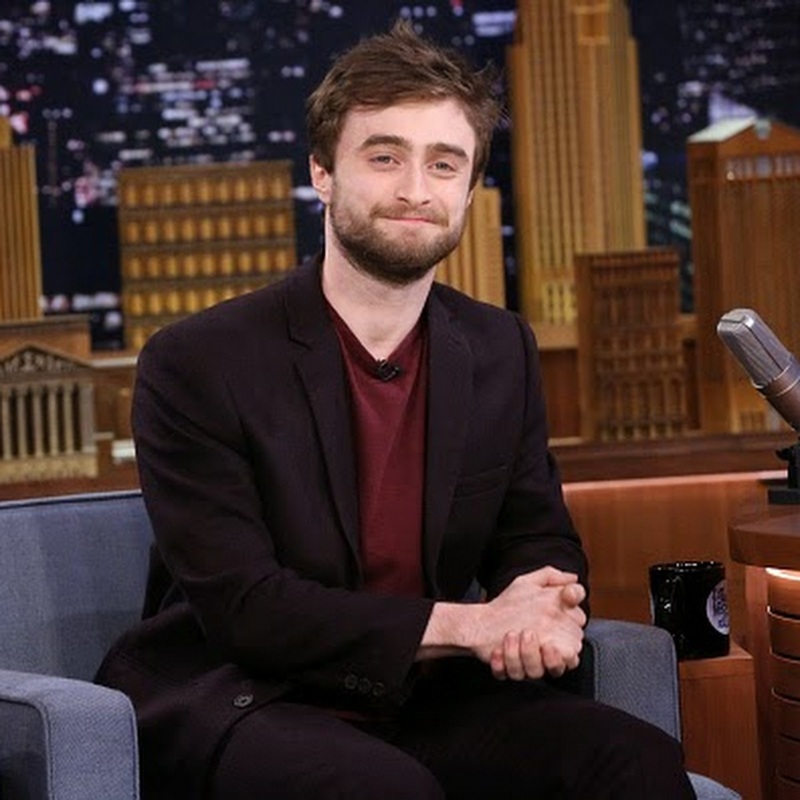 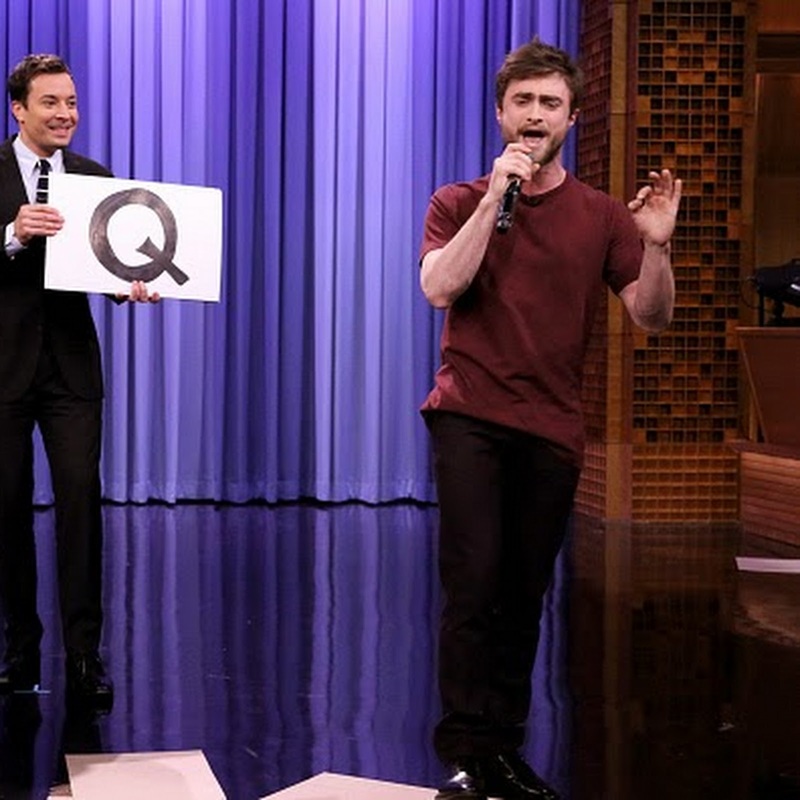 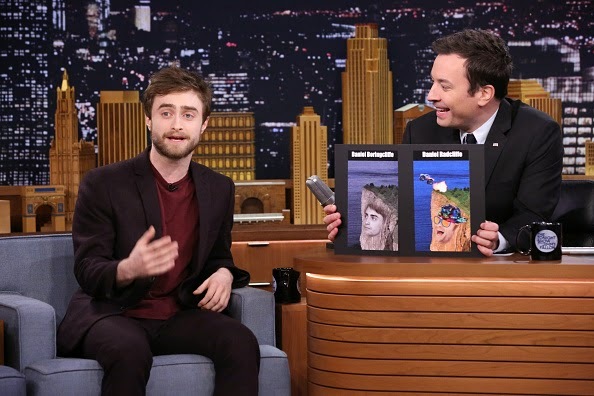 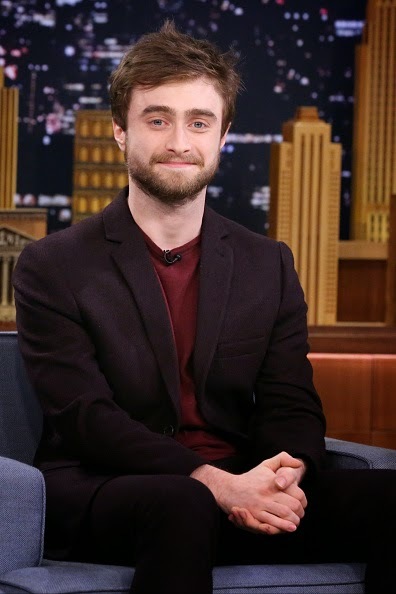 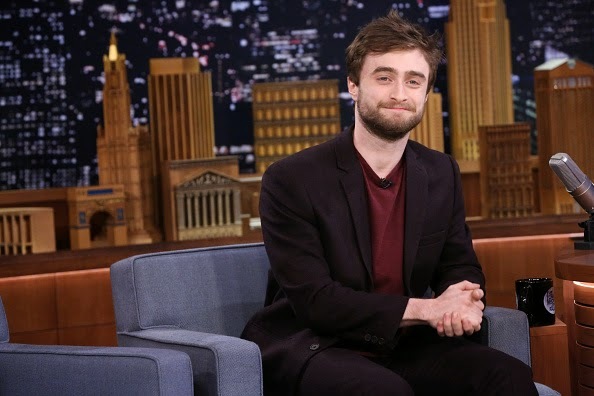 Daniel was a guest on The Tonight Show starring Jimmy Fallon last night, where he was promoting Horns. 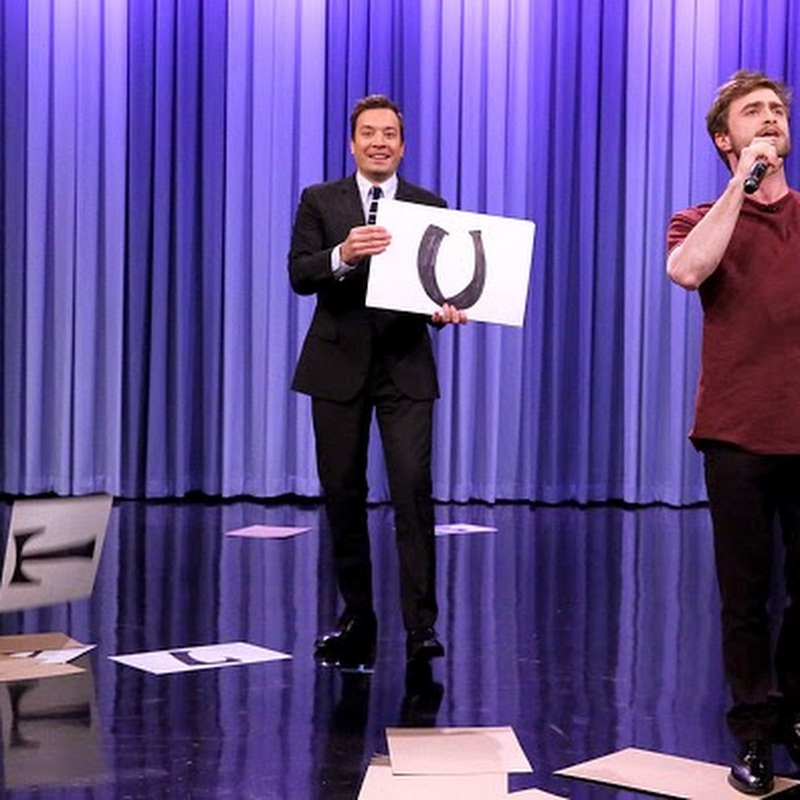 Jimmy challenged Daniel to rap Blackalicious' "Alphabet Aerobics". 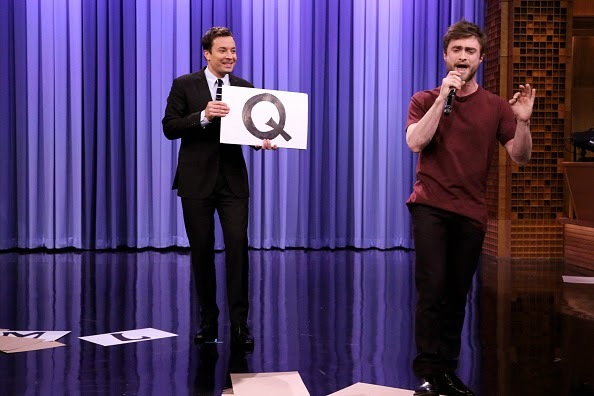 Two clips have been released online and are posted below. 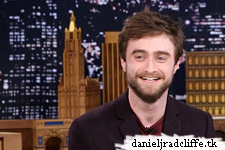 Edit: more vides added.